My clients booked a lesson at their holiday let to celebrate a 30th birthday! 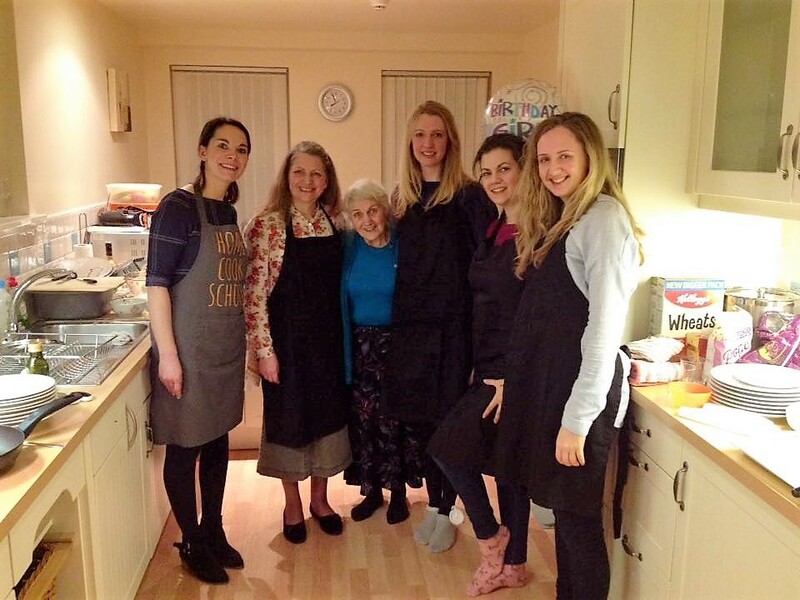 We used the lesson to cook some lovely Mediterranean dishes that all the family could enjoy. Once all the food was prepared, I helped serve the starters and left everyone to party on!